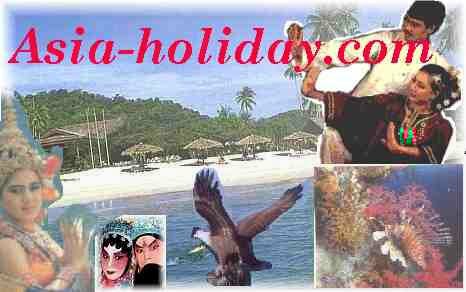 We Provide Complete Information About Travel To Asia Country Search By Regions. Visit Here To Get More Interesting Pictures ! !